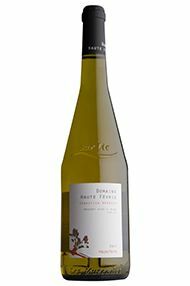 Limoux’s steep slopes and rich limestone and clay soils have combined to create this accessible white wine. Chardonnay from a selection of carefully selected parcels dominates the blend, giving breadth and concentration to the palate. 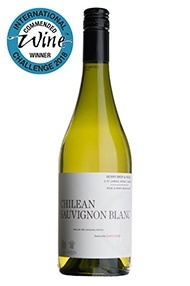 Sauvignon Blanc, Mauzac and Chenin Blanc bring vibrancy and a refreshing acidity. 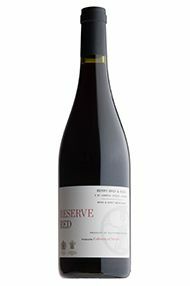 This Merlot-dominated blend has Syrah and Grenache in support, resulting in a juicy red wine with a crunchy fruit profile. A barrel-aged parcel adds complexity to lots from varying altitudes. The frost of the 2017 has affected volumes on offer, but the quality has remained characteristically high. 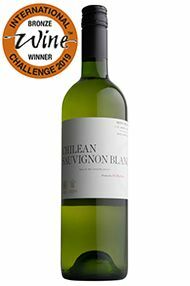 This superb Sauvignon Blanc was crafted for us by gifted winemaker Marcelo Retamal of De Martino, from fruit grown in Chile’s Casablanca Valley. 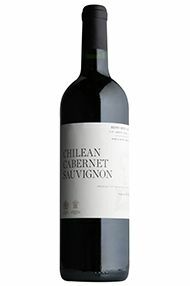 Its complex bouquet includes aromas of lime, kiwi fruit and freshly-mown grass. 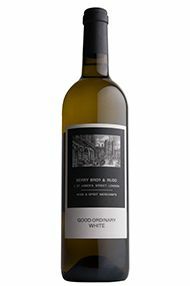 On the palate, mouth-watering acidity and a beguiling mineral character speak of the vineyards’ proximity to the Pacific. Enjoy it with seafood, vegetarian dishes or as an apéritif. 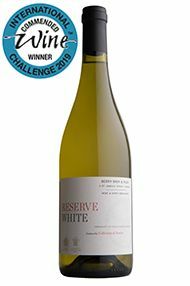 The 2017 is 100 per cent Sauvignon Blanc and has terrific aromatics in the glass, with an intense nose of white currants and gooseberry. 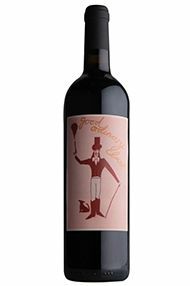 A typically zesty, refreshing Bordeaux white, it is blended especially for us, The palate is fresh and crisp, with a bone-dry finish. 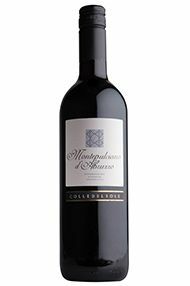 This is a great party wine, and is good as an apéritif or with a host of lighter fish and chicken dishes. This is classic Pinot Grigio from Friuli made for us by Christian Patat at Nec Otium. Unoaked and expressing remarkable energy and freshness, the wine displays an attractive clarity, while still embodying the texture and tone expected of 100 percent Pinot Grigio. 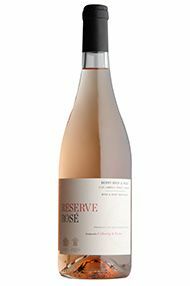 The nose hints at stone fruit and subtle florals, while the palate is textured and bright, with blossom notes, crisp acidity and fresh, ripe fruit. We are delighted to be working with the brilliant De Martino on this new addition to our range. 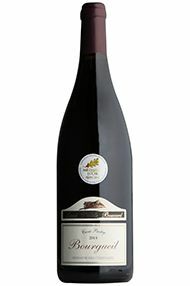 The wine is surprisingly restrained, a nod to Bordeaux evident in its lean, focused character and dine, grainy tannins. This is, however, still full of fresh blackberry fruit with sweet black cherries completing the long yet refreshing finish. Perfect to pour straight away, this also has the gravitas to merit decanting-if you have the patients that is. This domaine, 18 kilometres south of Nantes (with its beautiful waterways and giant mechanical elephant), is owned and meticulously run by Sébastien Branger. The domaine’s 27 hectares stretch across numerous terroirs, but this cuvée hails from younger vines (15 to 35 years old) which ripen early, on a gneiss-rich slope overlooking the river Sèvre. It’s hand harvested and aged for seven months on its lees. Slightly spritzy in the glass, as any good young Muscadet should be, with classic citrus aromas. The palate is feather-weight, with a modest 12 percent alcohol and electrifying acidity. 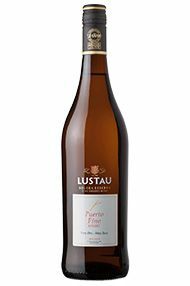 This is a maritime wine, in the vein of a Txakoli or Vinho Verde, and an ideal accompaniment to all seafood, notably oysters or moules marinières. 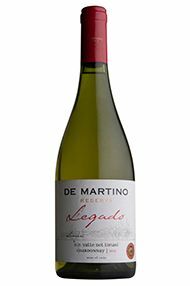 This wine hails from the Limarí Valley, a relatively cool region, 400km north of Santiago. 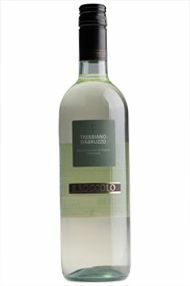 It is elegant, with fresh acidity, yet approachable. 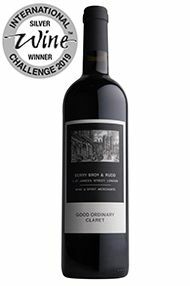 10 months in French oak (none of it new) contribute roundness and a gentle toasty character which perfectly complement the ripe citrus and stone fruit notes. There is a refreshing minerality and salinity on the finish. Drink over the next 12 months.